Walk to the Bytowne Cinema. 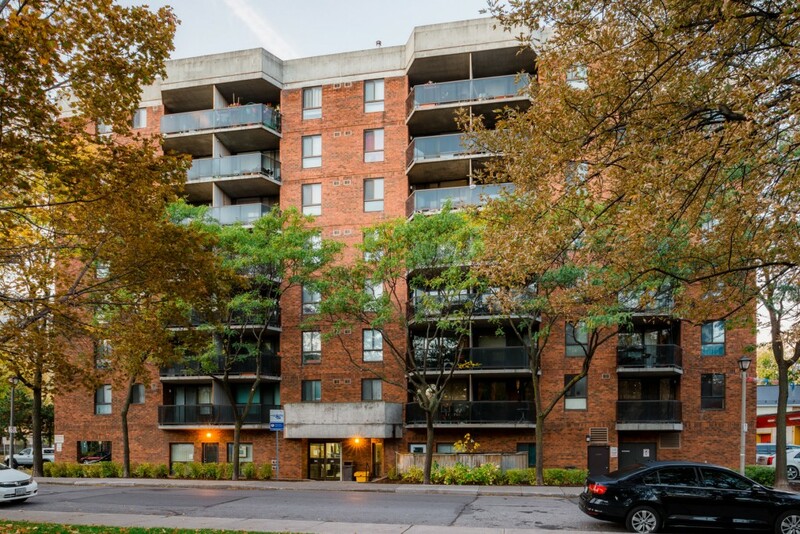 Steps away from large grocery store and Rideau Street shopping. Watch the Canada Day fireworks from the roof top gardens. A walker’s paradise, according to Walk Score. Learn more about the neighbourhood.